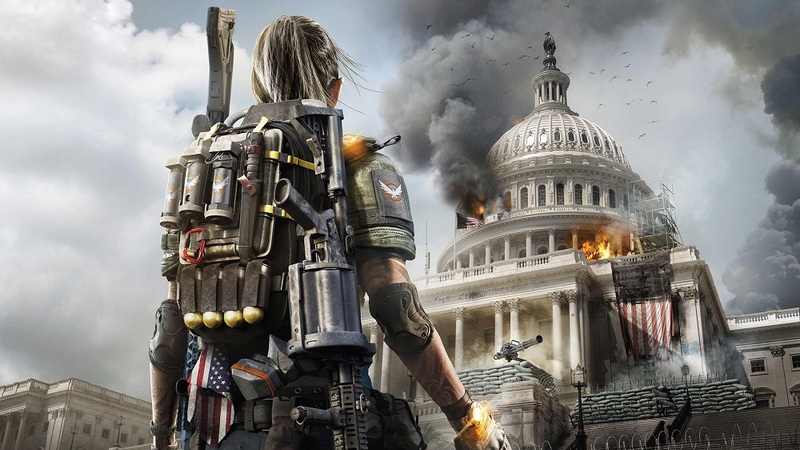 Ubisoft's tactical sequel Tom Clancy's The Division 2 launched last week and has found itself hitting the number one spot in the UK Charts, usurping Capcom's OTT hack 'n' slash title, Devil May Cry 5. However, in what has to be the most repetitive story of the modern gaming era, Ubisoft's tactical team title failed to capture even a quarter of the original Division's launch sales, at least in terms of physical copies sold, further solidifying the inescapable truth that physical sales are dying out. DMC 5 itself dropped several places to number six, while elsewhere in the charts niche anime title One Piece: World Seeker barely made any form of impact, debuting at number 28. Grand Theft Auto V, stubborn to the last, has succeeded in pushing itself back into the Top Three, halted only by Rockstar's own Red Dead Redemption 2.